An imperative part of effective agile project management is harnessing the power of agile retrospectives. An agile retrospective is a meeting where key active project stakeholders, for example the agile team, gather after completing an increment of work to inspect and adapt their work methods. Different from post-mortems, retrospectives identify and celebrate project achievements and ensure everyone applies constructive change moving forward rather than focusing on what went wrong, identifying blame, and determining consequences. 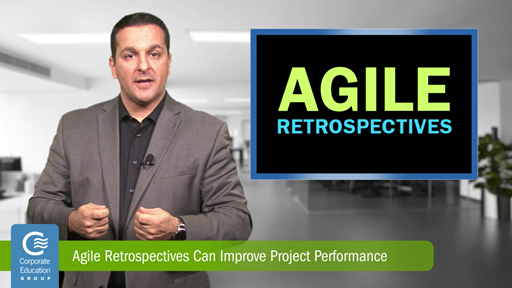 Find out how to leverage these agile retrospective best practices to improve project performance and effectiveness!